Des Moines started out in 1843 as Fort Des Moines – a lonely outpost of soldiers assigned to control the Sauk and Meskwaki Indians. 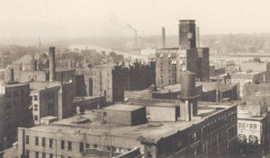 The fort was located at the juncture of the Des Moines and Raccoon rivers merge, near where Principal Park is today. After the fort was abandoned in 1846, settlers moved in, and the population of the town grew to 127 brave souls. On September 22, 1851, Fort Des Moines was officially incorporated as a city. In 1857, “Fort” was dropped from the name, and the town came to be known simply as Des Moines. 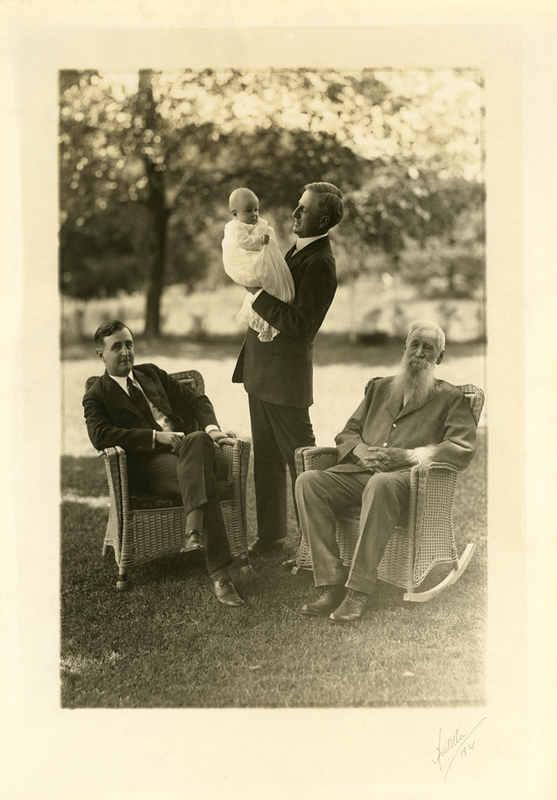 In the same year, it became state capital, which had been previously seated in Iowa City. Growth was slow in the region during the Civil War years. But in August of 1866, the first railroad reached the city from Keokuk, on the banks of the Mississippi River. The 200 miles of track allowed goods and supplies to be transferred from the major waterway in a single day, versus nearly a week by horse and wagon. 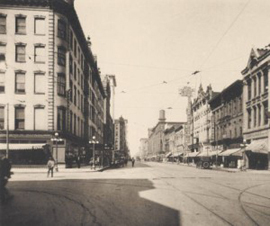 View of 4th and Walnut, Downtown Des Moines, 1904. That year, the population of Des Moines exploded to over 20,000. With the rapid increase, the demand for services and amenities quickly grew. The city began to build everything from its first library to the famous Terrace Hill mansion (now the official residence of the state’s governor). In the midst of these swift developments, a German immigrant, visionary, and entrepreneur named L.H. Kurtz surmised that the town needed a hardware store. Founded in 1866, the L.H. 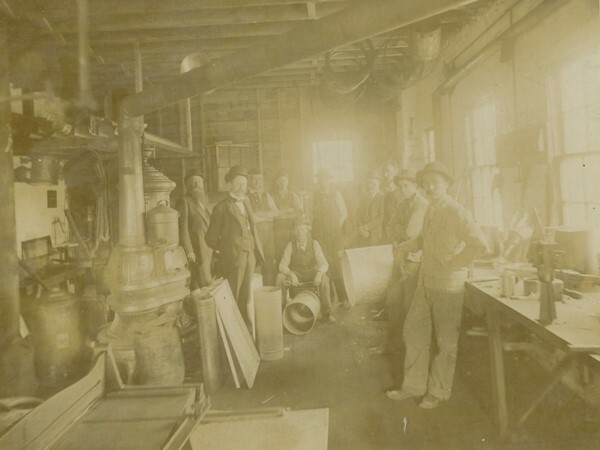 Kurtz Company originated as a tinsmith works and general hardware store, providing basic supplies for both residential and commercial clients. 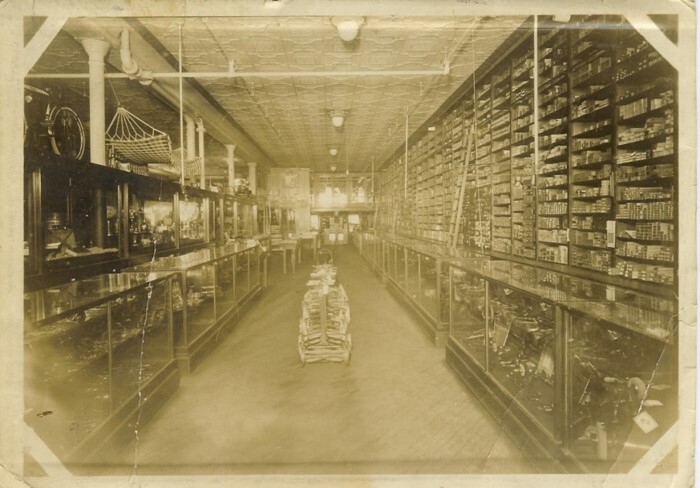 Business was brisk, and in just a few short years, the store expanded, adding plumbing and heating supplies to its array of products. 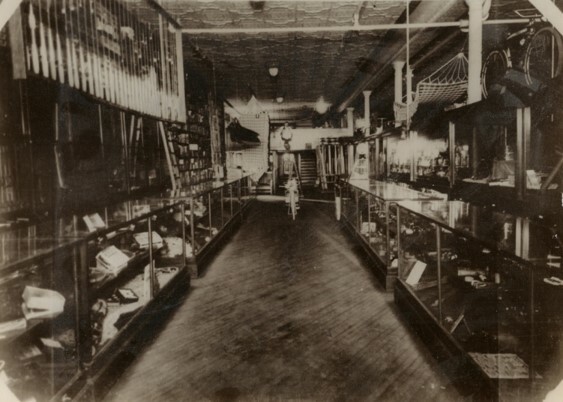 The business continued to evolve over the years, adding new types of merchandise to meet the needs of each time period. Eventually, the store’s name was changed to simply “Kurtz Hardware”. An incredibly well-preserved 1910 Kurtz Hardware hardbound catalog lists over 20,000 items carried by the store. From buggy whips to gas stoves, you could find it at Kurtz. In order to address the needs of today’s increasingly complex and specialized hardware industry, Kurtz Hardware evolved again in 1998, becoming Kurtz Architectural Doors and Hardware. Our company now focuses on providing hollow metal and wood doors and frames, door hardware, electronic security, and specialty openings. We work with architects, contractors, and facility and maintenance personnel in commercial, institutional, and industrial settings, and represent hundreds of manufacturers in the door supply industry. We pride ourselves on the quality of our work as well as on the quality of our products, and our detailing services and shop drawings are second to none. We invite you to contact us today, to discover how Kurtz Architectural Doors and Hardware can help with your next construction or renovation project. …Several well-preserved relics from the earliest years of Kurtz Hardware are on display at the current Kurtz showroom on Keo Way. Included in the collection are a 19th century wagon wheel, a turn-of-the-century wooden sled, and a working general store scale ca. 1920 that was manufactured by the Detroit Automatic Scale Company.